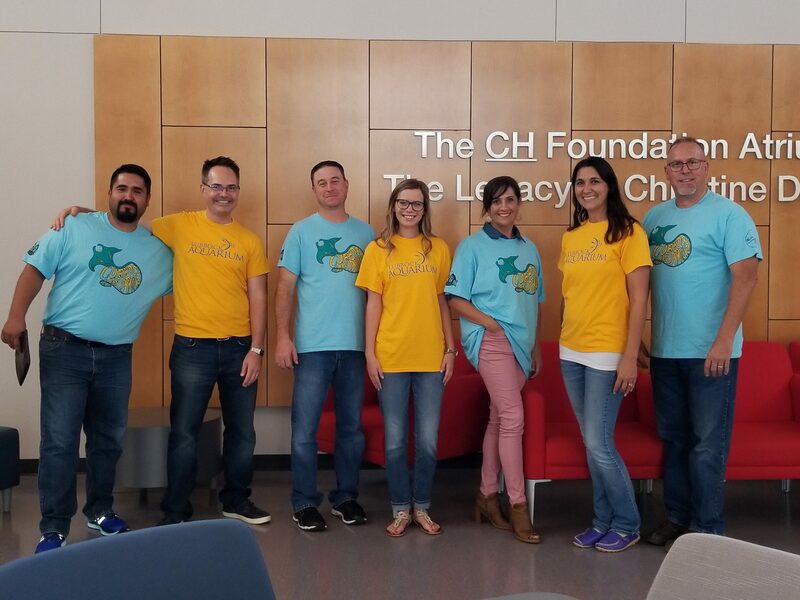 If you love the Ocean...if you are passionate about marine animals...if you are driven to give back to your community, why not consider becoming a volunteer for the Lubbock Aquarium? 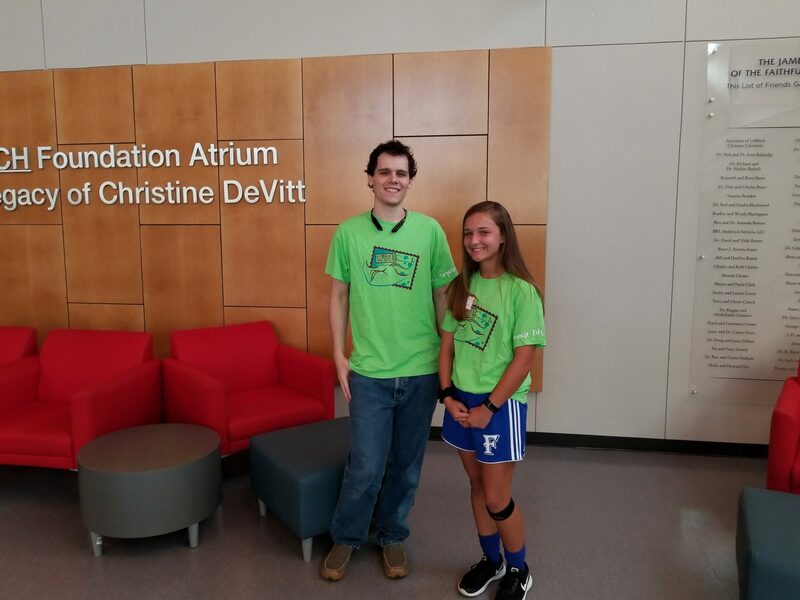 As a non-profit organization, volunteers make a huge difference. 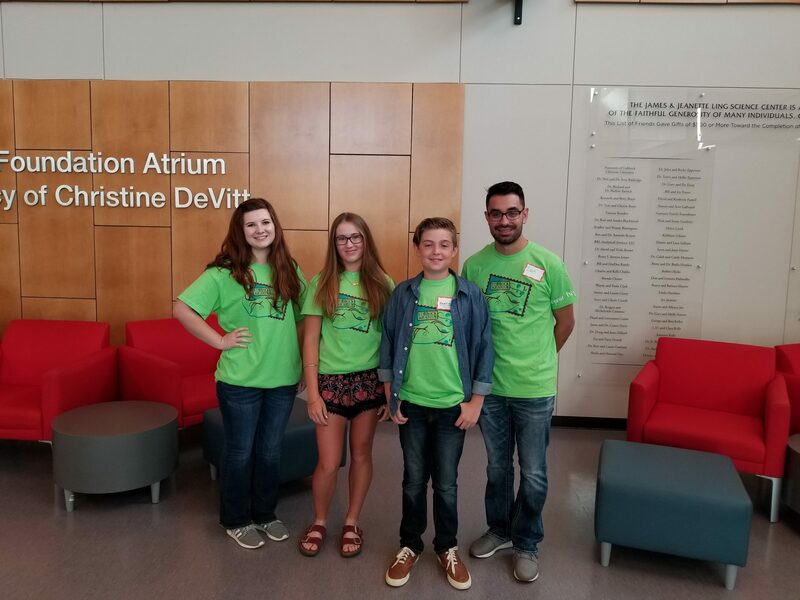 A Lubbock Aquarium Student Ambassador is a 4th- 12th grade student who is interested in working with the Lubbock Aquarium by recruiting friends and peers in their school and community to be part of their Lubbock Aquarium support club. 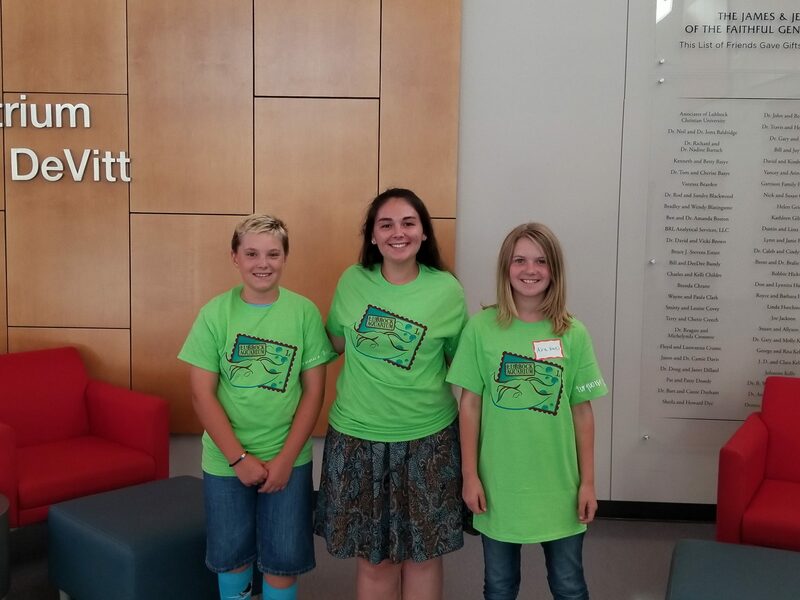 The LASA and their group will complete a project focused around conservation, education or volunteerism. 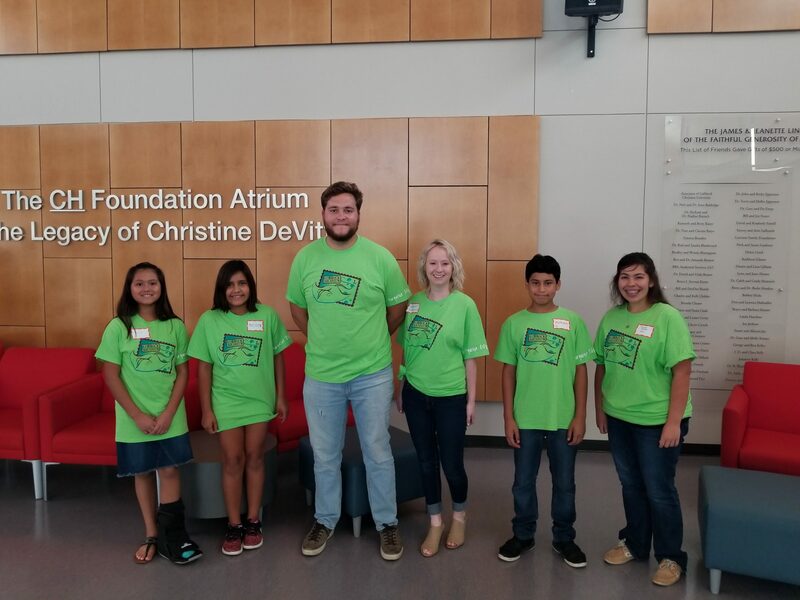 Throughout the process, each school group will be mentored by both a Lubbock Christian University and Texas Tech University undergraduate student. This program is a fun and interactive way for students to make a difference in their community and learn about the importance of the oceans and its inhabitants. Although commonly referred to as Starfish, they are actually "echinoderms" and more closely resemble sea urchins and sand dollars than fish. There are more than 2000 species of starfish living in our oceans, and while most species have 5 arms, some can have up to 40! 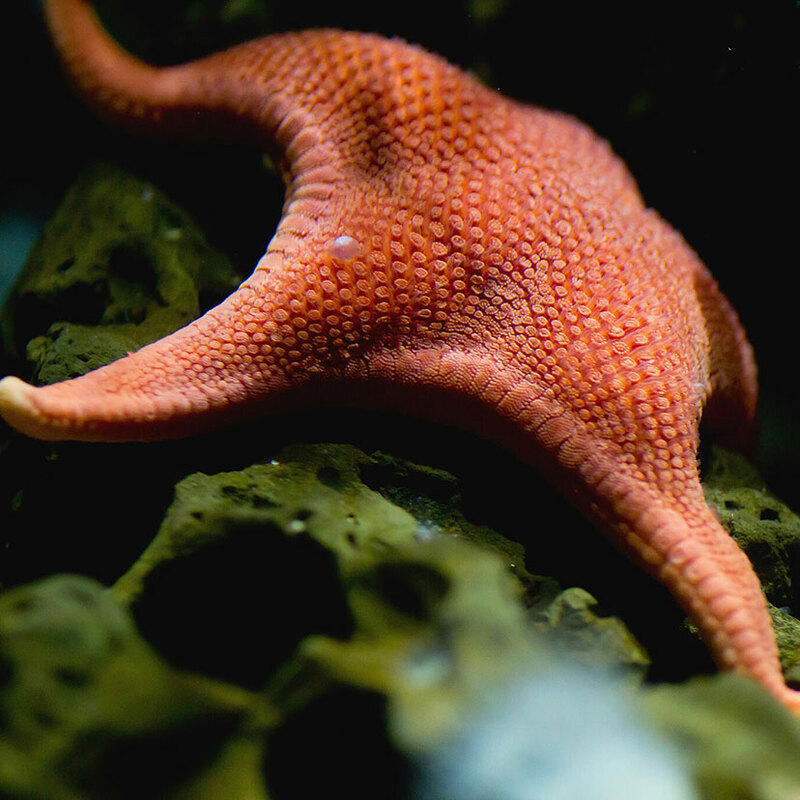 Despite having an eye at the end of each arm, starfish are unable to see color. Discover the unique, educational and fun volunteer opportunities at the Lubbock Aquarium!